"A special invitee invitation is a concerted effort to exclude the independent voice of the opposition altogether from the selection process of the most important anti-corruption watchdog," the senior Congress leader said. 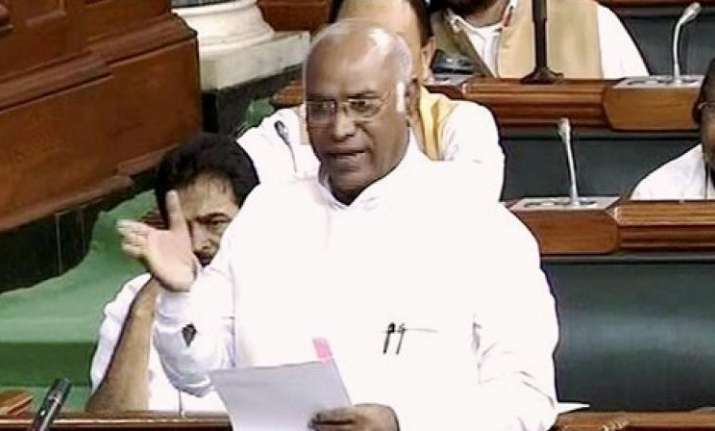 Leader of the Congress in the Lok Sabha Mallikarjun Kharge on Thursday refused the government's offer to attend the meeting of the Selection Committee for Lokpal appointment as a 'special invitee'. 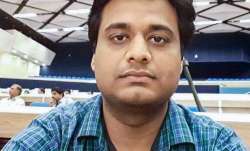 Kharge, who was invited for a meeting of the Selection Committee, in a letter to PM Narendra Modi said that a special invitee invitation is a "concerted effort" to exclude the voice of the opposition in Lokpal selection. "A special invitee invitation is a concerted effort to exclude the independent voice of the opposition altogether from the selection process of the most important anti-corruption watchdog," the senior Congress leader said. "My mere presence as special invitee without rights of participation, recording of my opinion and voting would be a mere eyewash ostensibly aimed at showcasing the participation of the opposition in the selection process. 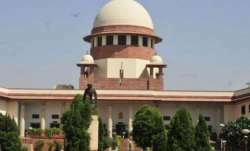 "In these circumstances I must decline the invite as special invitee to uphold the inviolability of the Lokpal Act 2013 as the current proceedings have reduced a sacred procedure to a political presence," he said in the letter.